The laser procedure works by eliminating the melanin -, the pigment that also colors hair and skin – from the surface of the iris, which then allows light to enter and scatter in the stroma, the fibers seen in light-colored eyes. The effect is similar to Rayleigh scattering, in which wavelengths of sunlight hit much smaller molecules in the air and then scatter, which makes the atmosphere appear blue. “It’s difficult to work out a way to injure someone with this laser because the energy is so low,” Homer said. 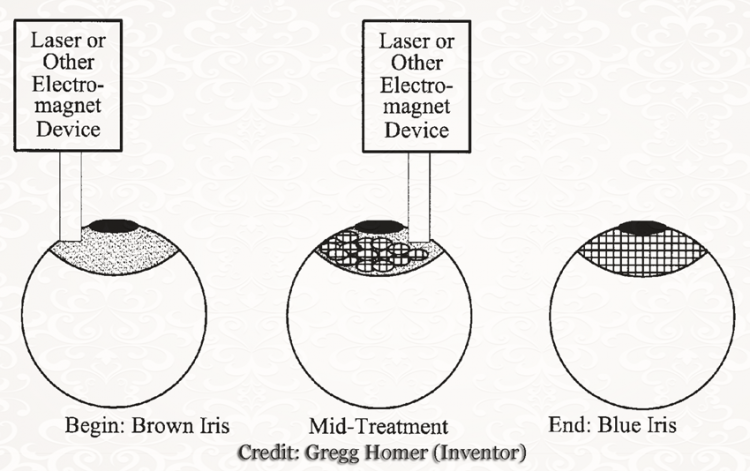 The laser only treats the iris and does not enter any part of the eye where the nerves affecting the vision are located. Stroma Medical aspires to develop the safest, cheapest, and most convenient procedure available on the market, but it has yet to gain approval from the regulatory bodies in the United States. The company’s medical board has stated that preliminary studies show that the surgery is safe, but so far only 37 patients altogether have undergone the treatment. 17 patients were in Mexico and the remaining 20 in Costa Rica. The company is currently in the fundraising stage as it searches for investors, but hopes to have completed clinical trials within a few years. 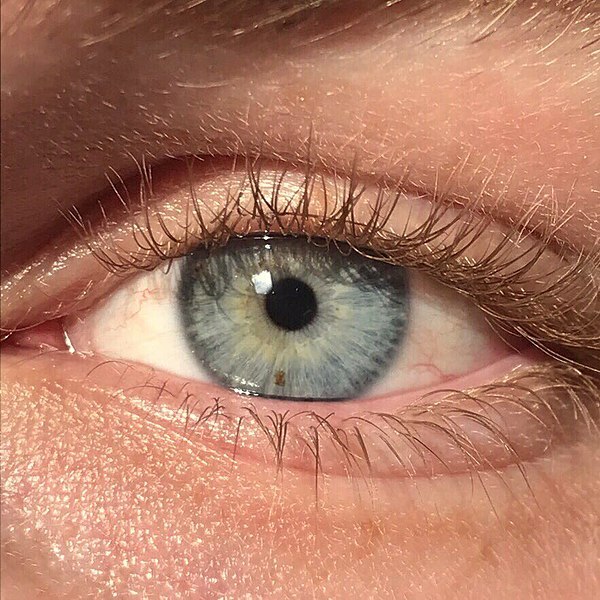 Currently, the price to change brown eyes blue stands at a relatively high amount of $5,000 (USD). The medical industry, ophthalmologists in particular, has not been particularly receptive to the procedure. Their skepticism is based on the fact that the eyes are one of the most sensitive organs in the human body, and that the procedure is irreversible. One of their main concerns is that the laser procedure releases the melanin pigment inside the eye where it can clog up the organ’s drainage channels, which could increase ocular pressure. In time, this could lead to the development of glaucoma. However, Stroma Medical claims that the particles released by the procedure are too small to cause to clog the channels.